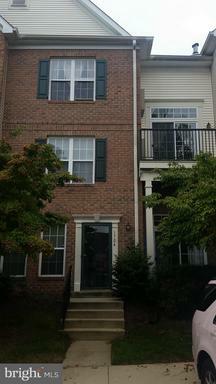 Incredible newly renovated Townhouse located in the Woodview Village West subdivision of Bowie. This 4 bedroom 3 1/2 bathroom gem sports an updated eat-in kitchen boasting, new stainless steel appliances, ample cabinet space, center island, double bowl sink, large pantry, and new flooring. Other features include Master suite with walk-in closet and large Master bathroom, abundant natural light, NEW HVAC, NEW flooring throughout, walkout finished basement with recessed lighting/fireplace/ full bathroom and legal bedroom, fenced in backyard and much more. Less than 2 miles to the Metro station. 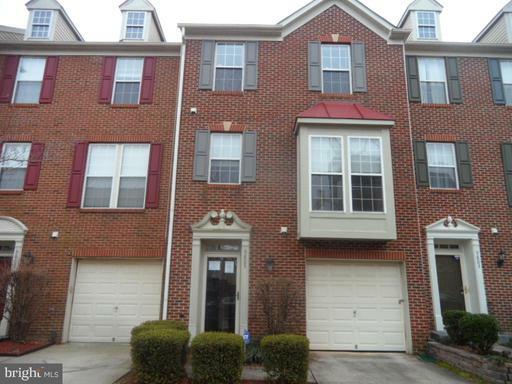 Close to Woodmore Town Centre with Wegmans Costco. Close to multiple golf courses, parks and schools. 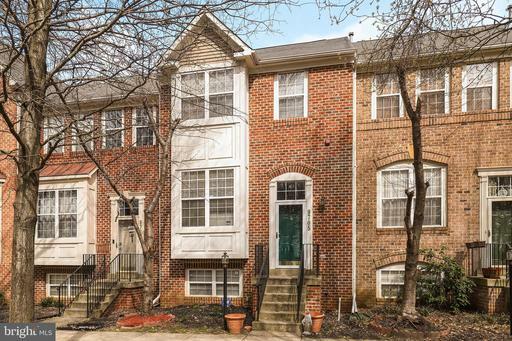 HUD HOME "SOLD AS IS" 3 level townhouse in the highly sought after Woodview Village neighborhood, 3 Bedroom, 2 Full Baths, 2 Half Baths . Close to public transportation and shopping centers. HUD case # 249-662193. All offers must be submitted on HUDHOMESTORE. Visit HUDHOMESTORE for more info. Buyers are responsible for HOA/Condo Docs/ Fee so, please, verify. The Broker has NAID number to place a BID online for Buyers.